We are located on E Main St just past S Power Rd. Right in front of Above and Beyond RV Repair, next to Wes's Auto & Diesel Repair. Access 7 days a week between the hours of 6:00 am and 9:00 pm. Month to month leases (we ask for a 10-day notice to vacate). P.O. Boxes available for rent as well as additional mail box services. U-Haul moving truck drop off, pick up and rental. Outside Boat, RV & Camper storage and parking. Onsite business center for printing, faxes, document shredding, shipping, and more! 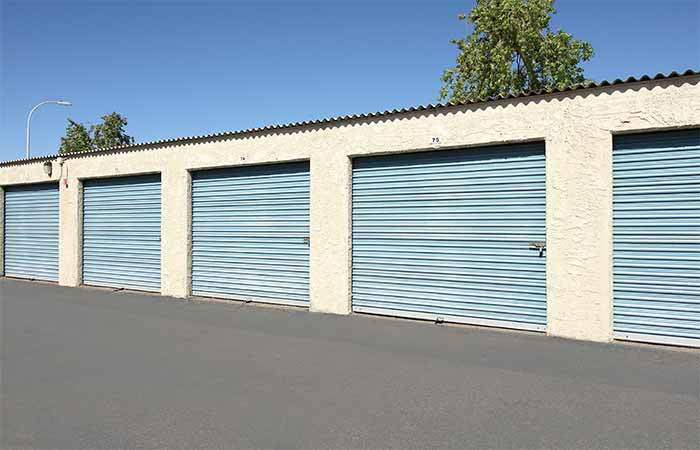 291 Drive-Up Storage Units – from sizes as small as 10x10 (100 sq. ft.) to as large as 10x30 (640 sq. ft.). Designed with ease of use in mind. Drive-Up storage spaces are outdoor, so you can drive straight up to your unit to drop off or pick up items in minutes. 359 Breezeway Storage Units - from sizes as small as 5x5 (25 sq. ft.) to as large as 10x10 (100 sq. ft.). This storage type falls between drive-up and climate storage. Located in an outdoor hallway, it provides natural air flow while still adding an extra layer of protection from weather. 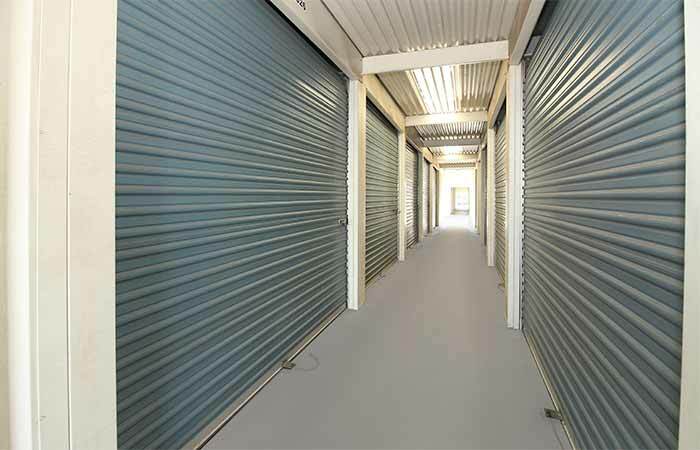 A lot of our customers looking for climate storage end up renting a breezeway unit because it’s cheaper and just as reliable. Furniture, boxes, tools, sensitive household pieces etc. are common items you’ll find in our breezeway units. 19 Outside Parking Spaces – 10x12 and 10x40 vehicle storage spaces available. Ideal for Boats, RV’s, Campers, Trucks, and other vehicles. Find information on how to keep your boat/rv like new on our vehicle storage tips page. 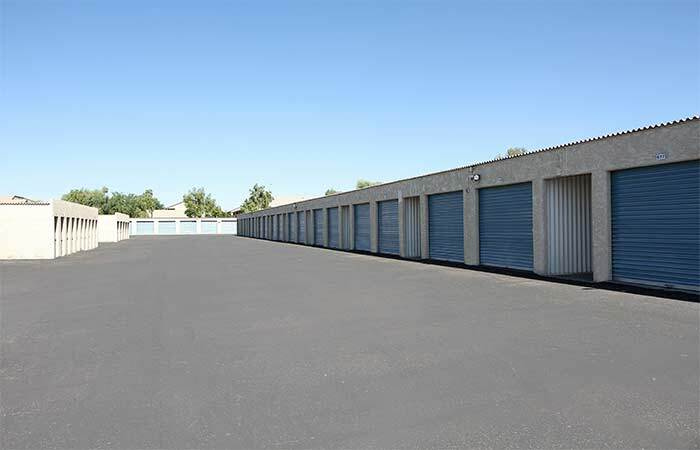 35 N Guthrie St Mesa, AZ - Offering a wide variety of drive-up storage units. Serving the residents and businesses of Mesa, Gilbert. Chandler, Tempe and Scottsdale. 20 W Baseline Rd Mesa, AZ - Browse drive-up and indoor storage units near you. Serving residents and businesses of South Mesa, Gilbert and Northern Chandler. 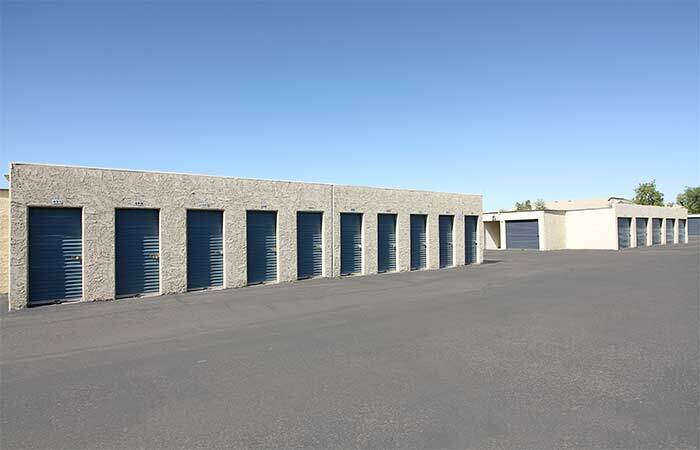 1460 W Broadway Rd Mesa, AZ - Offering drive-up and indoor storage units. Serving the residents and businesses near Mesa Community College. 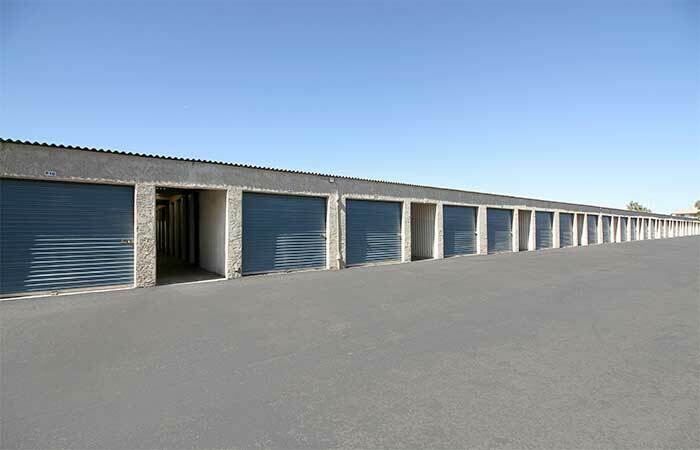 RightSpace Storage Mesa offers a variety of personal drive-up and breezeway storage units at the lowest possible price. Whether you’re looking to store the contents of a small studio apartment or a 4-bedroom home, we have the storage space that will fit your needs on just about any budget. Clean and friendly place! Very friendly and helpful Team. Nothing that could make those two guys nervous! Easy check in for a huge storage unit and renting a moving truck! 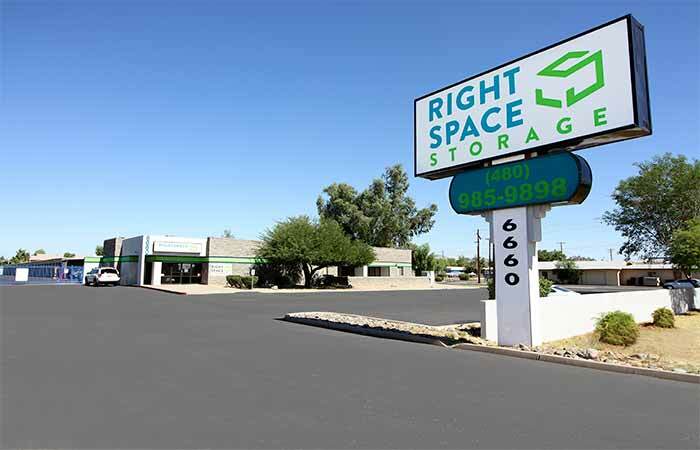 If you needa storage or need a moving truck ... go to RightSpace Storage in Mesa!!! Bob and Chris are very professional and personable. They took care of my needs expediously. What a great storage facility, very nice and welcome place. Love the open hours and the security entry. The best part I am able to pay online and never had an issue. Had no trouble at all, getting the unit and accessing it. I needed it for a couple of months and it was a great experience. They honored the online price I got which was VERY reasonable. The location was very convenient. I would use them again if I needed. Great place to watch over my stuff. Manager is a gem. She remembers my name, which impresses me. I feel like she goes out of her way for me. Other employees helpful and polite as well. Had only one issue in beginning. I escaped a domestuc violence situation and was looking for alternative housing options, when I paid for two units two months in advance. I was a total wreck and extremely vulnerable and was in no pisition to be making contracts at that time. I really should have had someone with me to watch over what I was doing. Paying in advance was definitely the wrong thing to do! With help, I quickly found housing and was ready for move in long before the second month arrived. Well, I discovered, to my dismay, that there was no refunds. Needless to say, I was upset as money was especially tight and I had really depended on those monies for survival of me and my 7 yr old boy. I was told "it is in the contract", which again, anyone could see I was totally under duress and in no position to be making contracts. In the end, I was out somewhere around nearly $300. Devastating to me. I was being reminded of lots of little things, but no little mention of no refunds when paying in advance and initialing and signing paperwork. I certainly would never have paid in advance if I had been verbally reminded. Oh well, live and learn. I was upset, but was too emotionally distraught to move to another facility, which I really wished I could have done at that time. Since then, my relationship with the manager has turned around, although deep inside I still feel a tiny taken advantage of. Oh what I could have done for the foster boy with that extra money. The place is clean, the staff is amazing! Would tell anyone about this storage! I love the attitude of the efficient, friendly and most helpful staff here in Mesa! (east) I would definitely recommend and use this storage facility again . RightSpace Storage has great rates, as well. Extremely kind & helpful staff! Very clean facility. We will definitely go here again if needed. 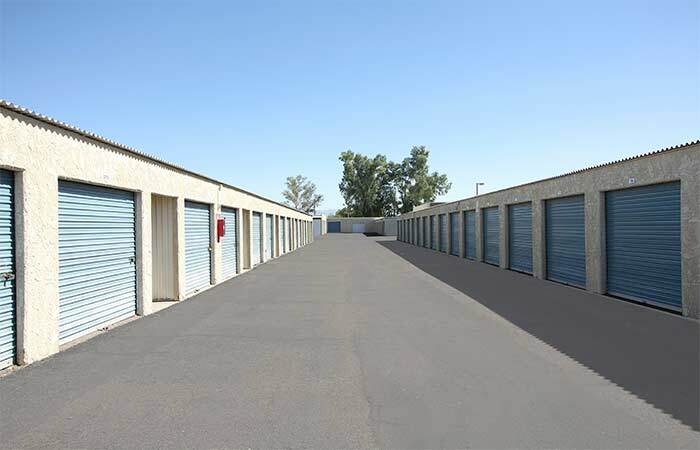 Best Storage Unit in Arizona! Good Rates, Friendly People. 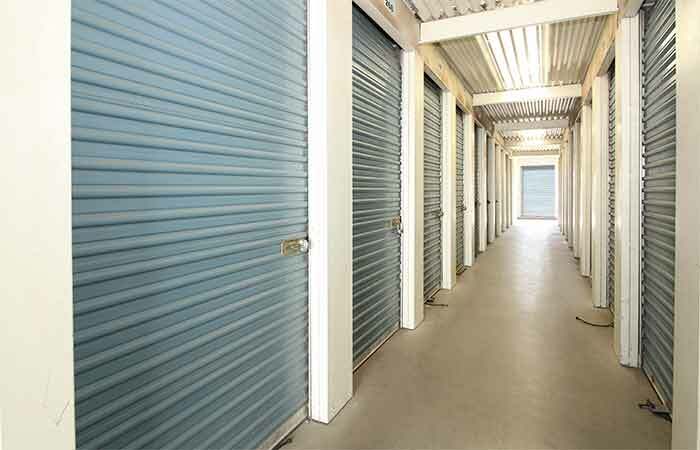 Right space storage has the cheapest prices in town. The staff at right space is A plus. But unfortunately their buildings they are not airtight. Wind blows sand and dirt, all kinds of stuff into storage unit. For a very short term storage it's great. Long-term storage you are going to have a mess on your hands when you unpack it. And if you leave in the middle of them you don't get the money back that you paid for that month. And they charge you to switch units. I went for me template 10 two 5 x 10 and they charged me to move. Very easy to do business with. They are in my neighbourhood. I rented a unit from them for about 6 months. If I could, I would have my kids take their stuff from my garage and place it in a unit at Freedom Storage. I know Kandi will give my kids a deal! Freedom Storage in Mesa has a wonderful, friendly staff. Moving and storing is such a stressful time. It's nice to have friendly people helping you out and making the process as easy as possible.